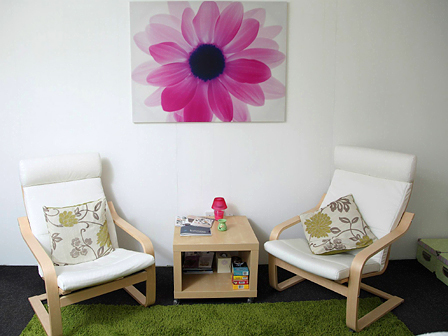 The Holistic Life and Beauty Clinic is situated in Artane, Dublin 5. Owned and manage by Agnes it is Dublin's newest holistic & complementary clinic. Holistic therapies available include Holistic Life Coaching, Reiki/Intuitive Healing, NLP (neuro linguistic programming), and Angel Cards Readings.